West London family photographer | Award-winning images Award-winning family photographer based in West London known for her use of natural light to create beautiful, light-filled images. 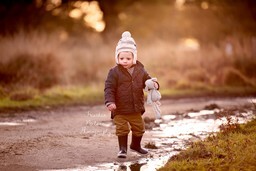 Award-winning baby, child and family photographer based in West London Award-winning photographer specialising in beautiful portraits of babies, children and motherhood. Internationally published, Heather is known for her mastery of natural light, her talented editing and her perfectly finished and presented images. 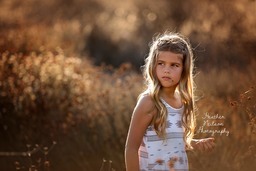 Her signature look is beautiful sunlit images of children set in nature. Testimonials are curated by Heather Neilson Photography and are not independently reviewed or verified. "Review from Daria Keenan, mum to 2 year old Ellerie"
"Heather has the ability to put you at ease and capture the true essence of you and your family! What I loved most about our time together is that she captured the quiet moments of my daughter. My little one is very difficult to photograph because she is very high energy but Heather ensured me that there was nothing to worry about and that we were going to get beautiful images. She was totally right! Every single photo is gorgeous and magical. 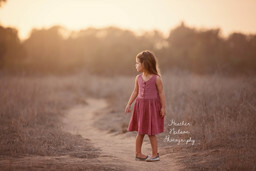 So if you're worried if your children will behave or pose for her...not too worry as Heather captures them in their true form and delivers works of art that will blow your mind!" 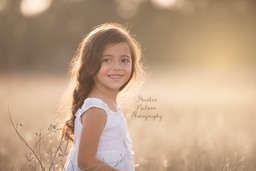 "Amber Wilde, mum to 4 year old Emmy"
"Heather was kind, easy going and beyond talented. Her photography is a gift I will cherish forever. Thank you Heather! I highly recommend." "Natasha Fisher, mum to twins Vivienne and Austin, age 4"
"Is it possible to give 10 stars? Heather has a great talent of vision and ability to execute. I fell in love with her shooting style. The moments she captured I'll treasure forever. Keep putting smiles on people's hearts!" 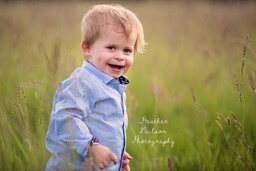 "Orla Scanlan, mum to 2 year old Felix and 4 month old Rafa"
"For anyone looking for a family photographer that gives you that little bit extra special and something unique, I can't recommend Heather Neilson highly enough, she is extremely professional and a magician with natural lighting! 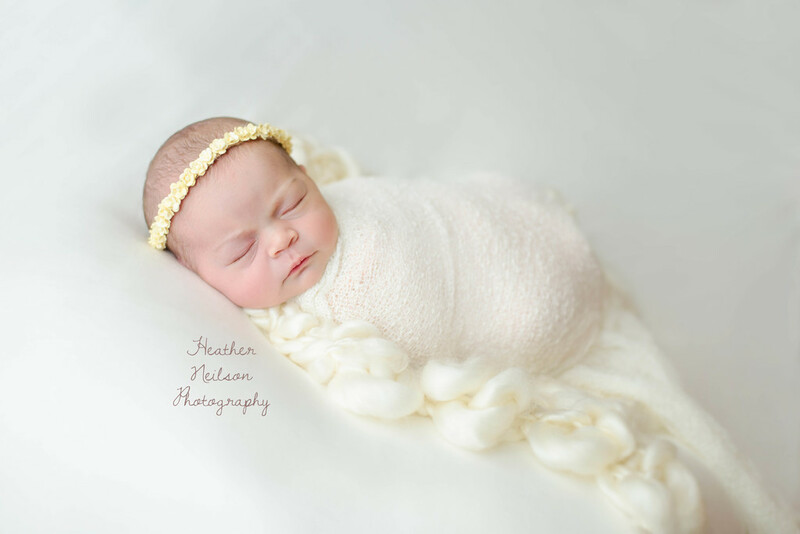 We are thrilled with our outdoor winter family shoot pictures!" 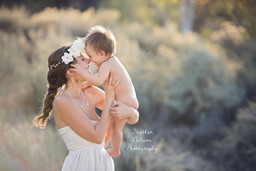 "Sarah Willey, mum to 1 year old Vivian"
"Heather was able to capture the connection and bond that my daughter and I have. She helped to record a beautiful moment in time that will be forever treasured. Heather had a fast turn around time in getting the files to me as well. I am so grateful for these precious images."